Linus. 2. 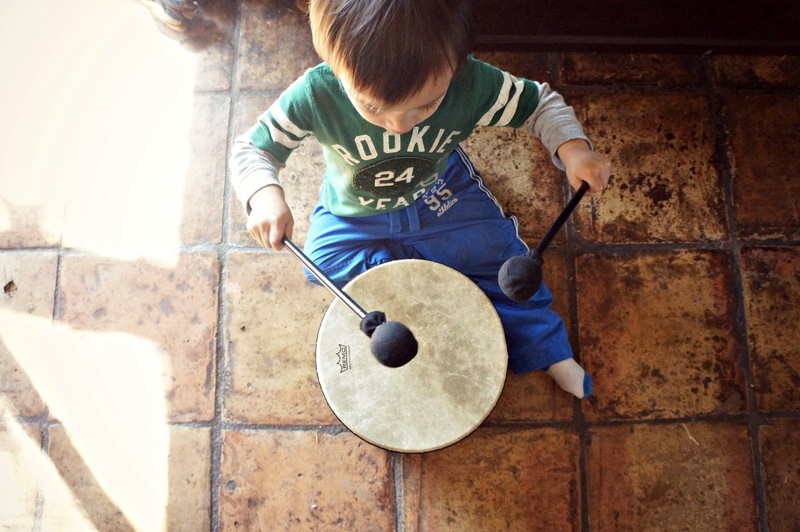 Is his brother's shadow, loves being silly, and imaginative play. Bigfoot. 3. 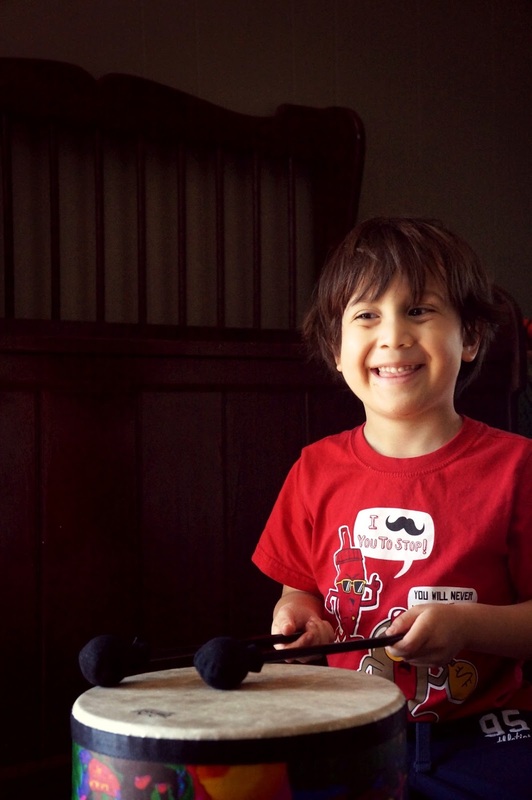 Loves drumming with a passion, creating with playdoh, and making his brother laugh. I didn't pick up my camera last week. Not once. And then it was Sunday. The smiles and fun that can be found in these photos are definitely sunshine induced. We've had sun the past couple days and it has been absolutely glorious! And it doesn't hurt that these sweet boys have been pretty sweet (for the most part) these past weeks. I'm drinking up their goodness because there's just so much of it. Even a midst the tantrums or whining, the goodness and joy and love abound.